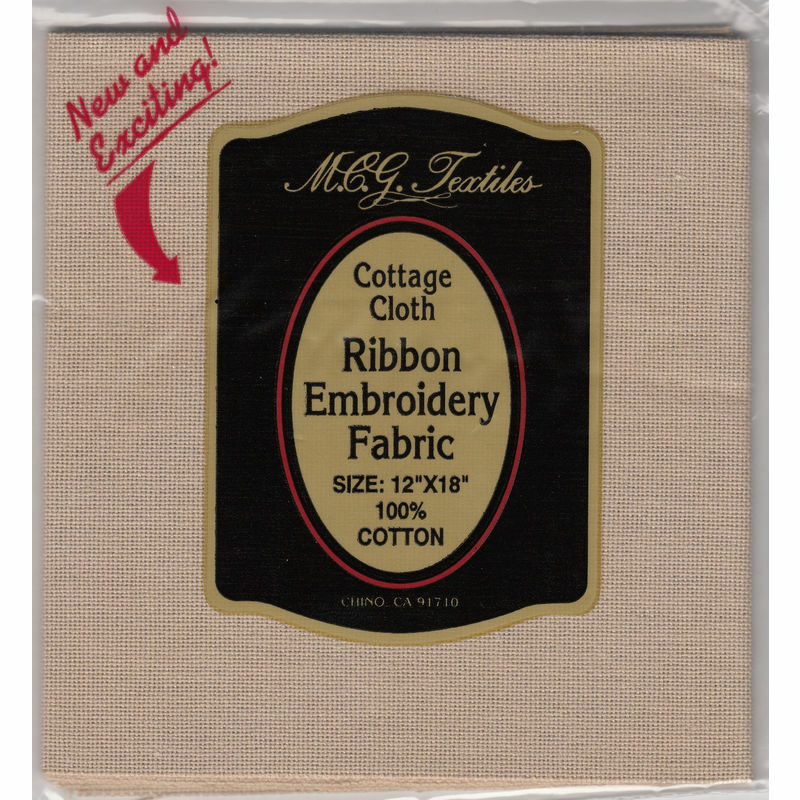 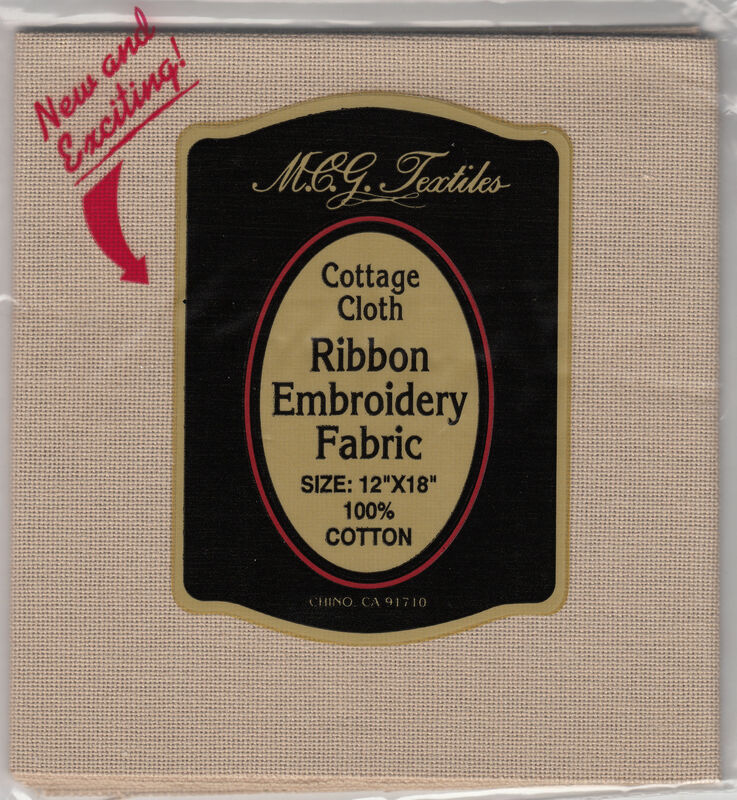 Cottage Cloth, Ribbon Embroidery Fabric, 30 count CAMEL for cross stitch, embroidery etc. 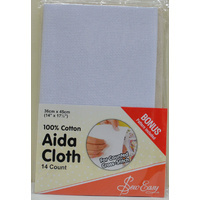 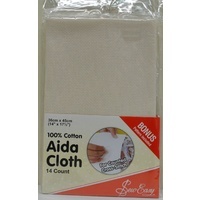 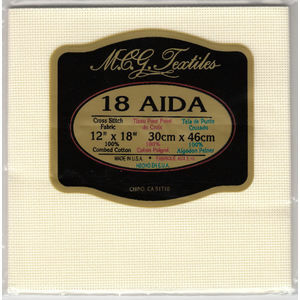 This is like a very fine Aida cloth, a beautiful even weave fabric for embroidery and stitching projects. 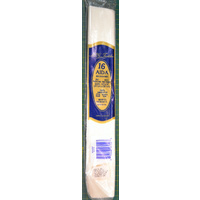 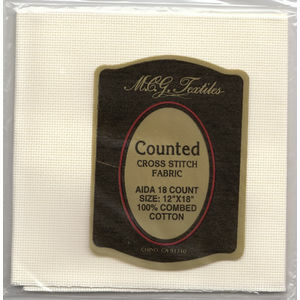 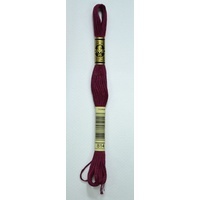 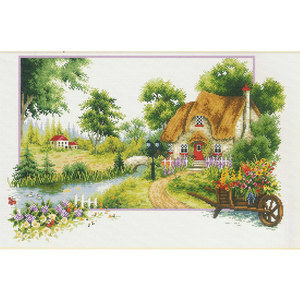 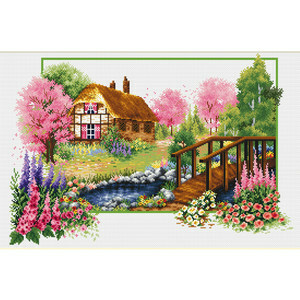 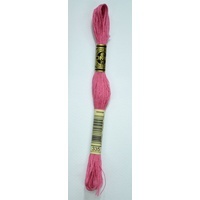 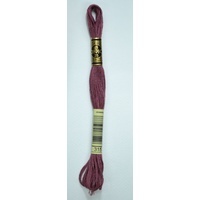 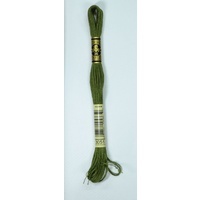 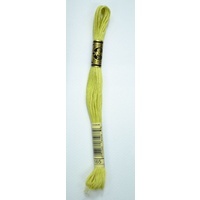 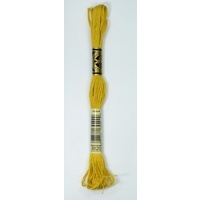 Many uses including cross stitch, ribbon embroidery, bead work, crewel work, fine even weave embroideries.